THE SALTZGABER MUSIC HALL. STEP IN AND LET THE INSPIRATION BEGIN! The Niswonger Performing Arts Center of Northwest Ohio (NPAC) opened its doors March 15 of 2007. Since then, the Van Wert Area Performing Arts Foundation has produced annual full seasons of professional performances. The venue is host to over 44,000 people each year from as many as 42 states and Canada. Performances ranging from Bernadette Peters and the Boston Pops Symphony Orchestra to Trace Adkins, Kellie Pickler, Amy Grant, Sandy Patti, Kenny G, Vince Gill, Tony Orlando, MercyMe, Dave Koz, Michael W. Smith, and Boney James to Marie Osmond as well as bands like the Charlie Daniels Band, The Ohio State Marching Band, The Spinners, Vienna Boys Choir, America and the United States Army Field Band and Soldiers Chorus, and Broadway shows such as Mamma Mia, West Side Story, The Addams Family Musical, Annie, the National Tour of Porgy & Bess and Fiddler on the Roof have entertained audiences from the Central Insurance Company Stage. Youth of all ages have performed on the stage and organizations and businesses throughout the region have utilized the First Federal Lecture Hall, Van Wert Federal Savings Bank Grand Lobby, Tom & Nancy Keltner Upper Lobby and Van Wert County Foundation/Saltzgaber Music Hall. 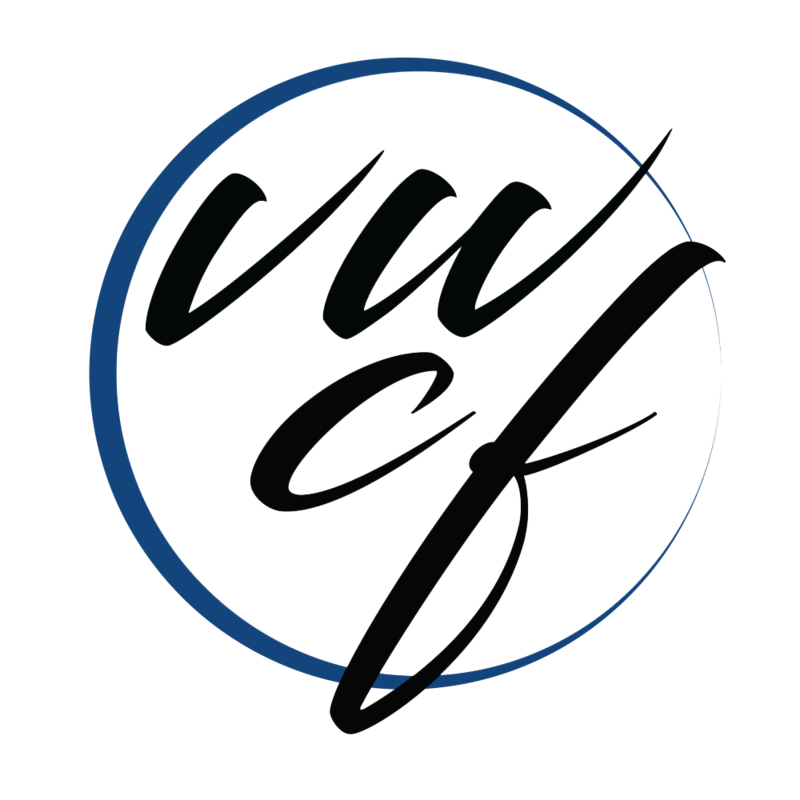 All operations of the Van Wert Area Performing Arts Foundation is powered by THE VAN WERT COUNTY FOUNDATION. The Niswonger Performing Arts Center is made possible in part by state tax dollars allocated by the Ohio Legislature to the Ohio Arts Council (OAC). The OAC is a state agency that funds and supports quality arts experiences to strengthen Ohio communities culturally, educationally, and economically. The Van Wert Area Performing Arts Foundation is a 501(c)(3) non-profit organization. 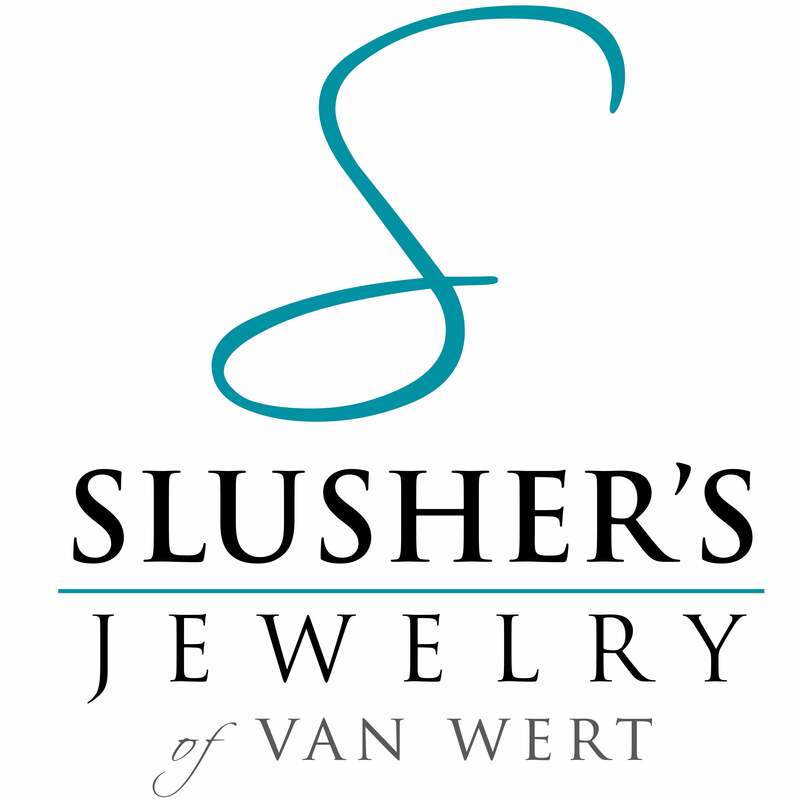 It is a supporting organization of The Van Wert County Foundation. It has its own board of directors and Executive Director.